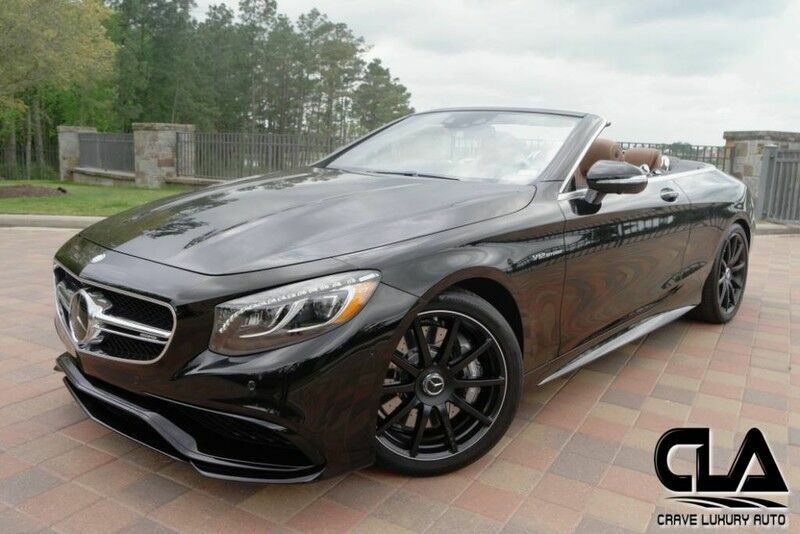 Client Advisor - 2017 Mercedes Benz S65 AMG Cabriolet Showing only 7,747 original miles Clean Carfax, One owner Both Keys and books Options include: Designo Black Piano wood AMG Silver Painted brake calipers AMG night styling AMG Steering wheel 20" AMG 10 spoke forged sport wheels Black Nappa Leather Headliner Black soft top and much more! This Mercedes Benz, like all previously owned vehicles here at CLA went through our own rigorous inspection process performed by our Master Technicians. Call to schedule your appointment today! Crave Luxury Auto is located Just north of Houston, Tx in The Woodlands. Our service center is just across the street from our showroom. Please call us with any questions you have in regard to this vehicle at 281-651-2101.